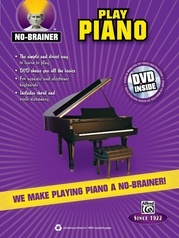 See it * Hear it * Play it! 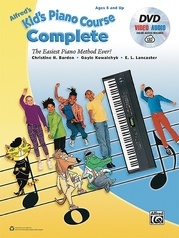 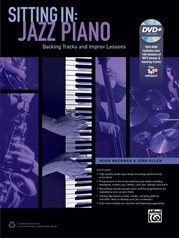 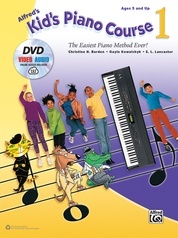 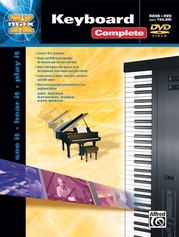 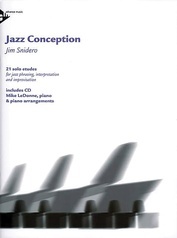 A DVD is included with every book in Alfred's MAX[T] Series, offering maximum instruction at a minimum price. 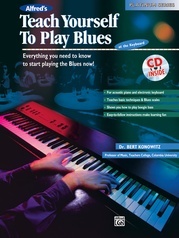 You won't just hear the performance, you'll also see how it's done, making it very easy to learn to play. 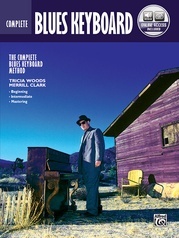 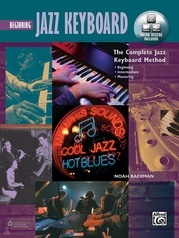 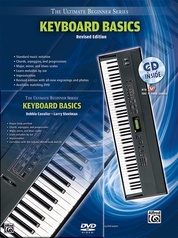 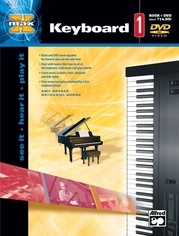 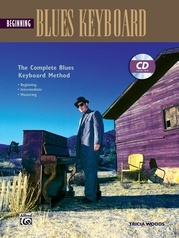 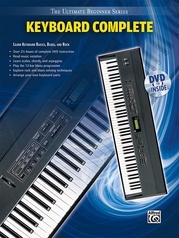 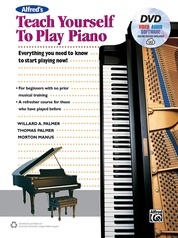 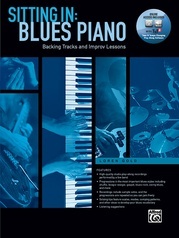 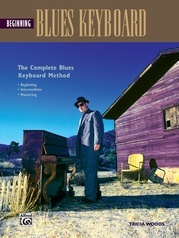 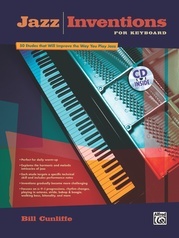 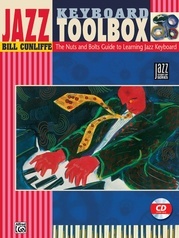 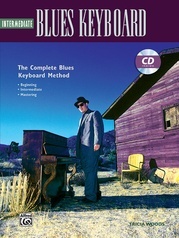 A unique beginning keyboard method that teaches in blues style, from one of the world's most highly esteemed performers of blues and jazz, Bill Cunliffe. 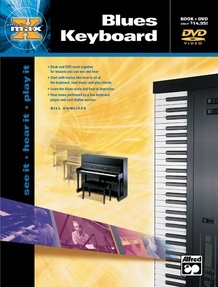 48 pages.